Welcome to the Development Data Library User Guide! Have questions about Open Data policy? Check out our Open Data FAQ! For questions about using the DDL, read through the articles above and see additional guidance here. 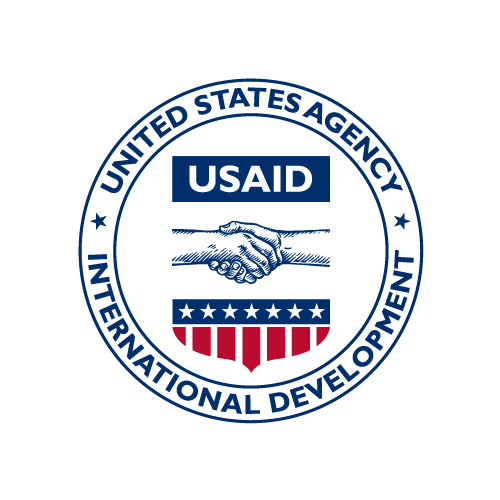 You can also contact the USAID Data Services team at dataservices@usaid.gov for further assistance.